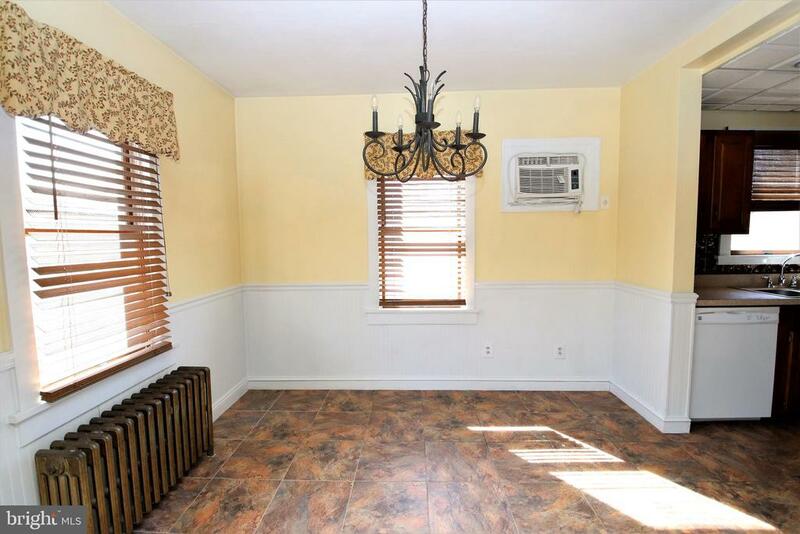 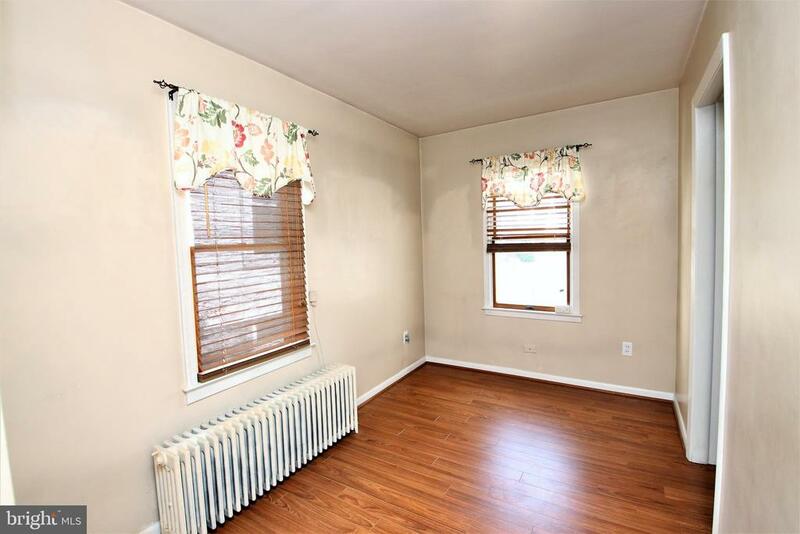 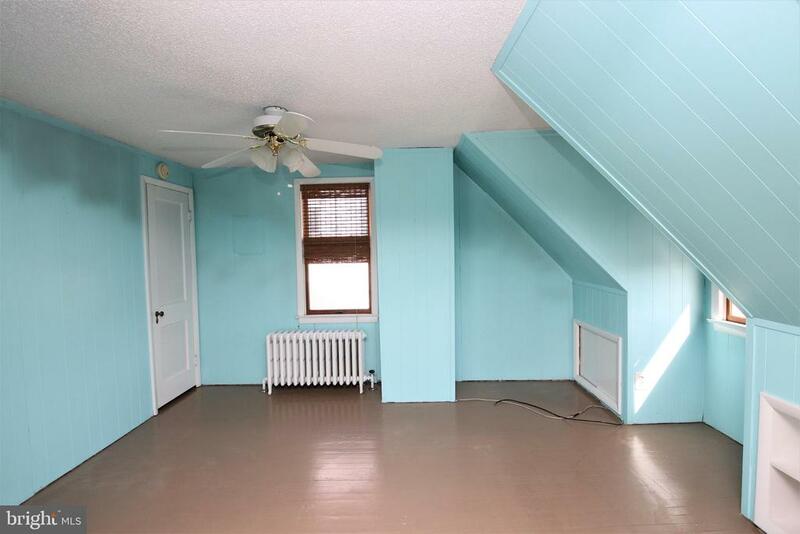 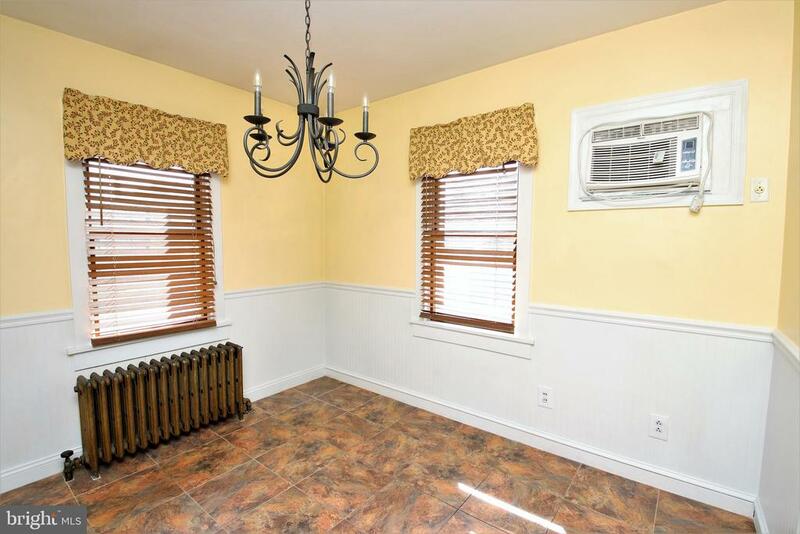 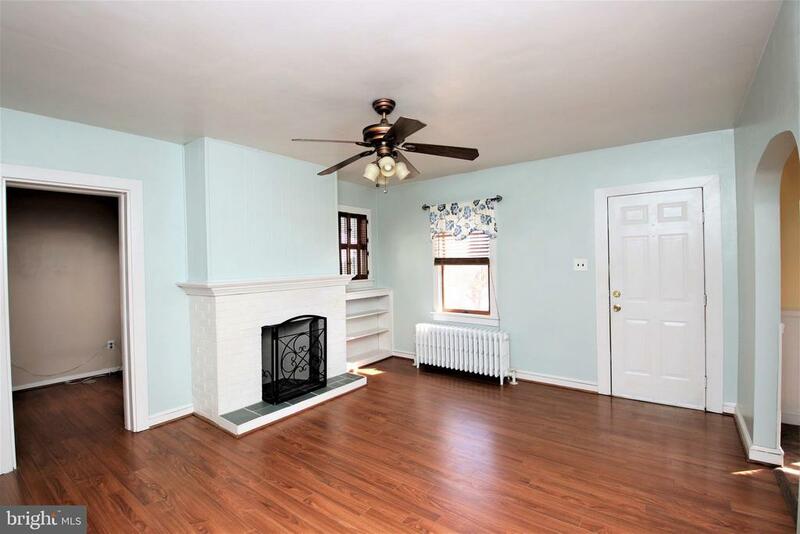 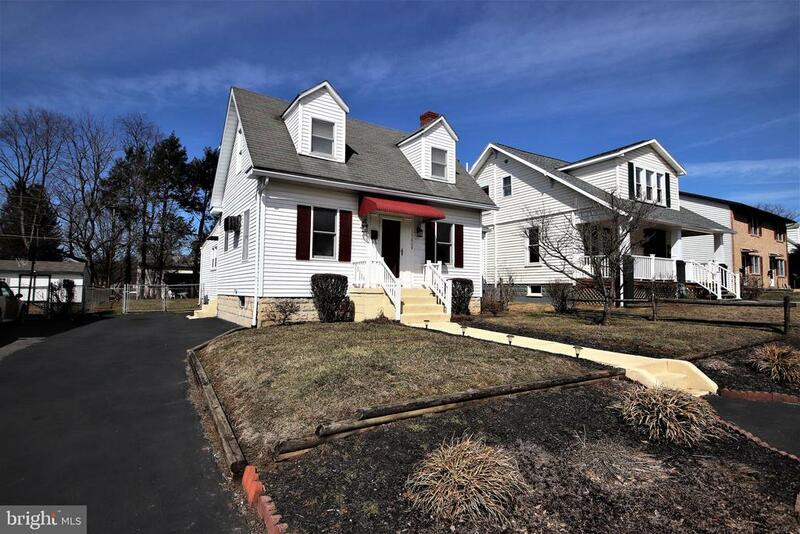 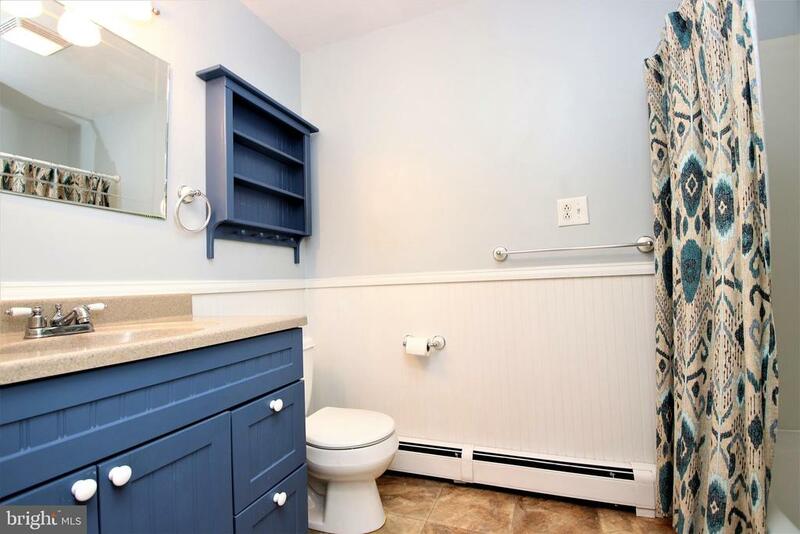 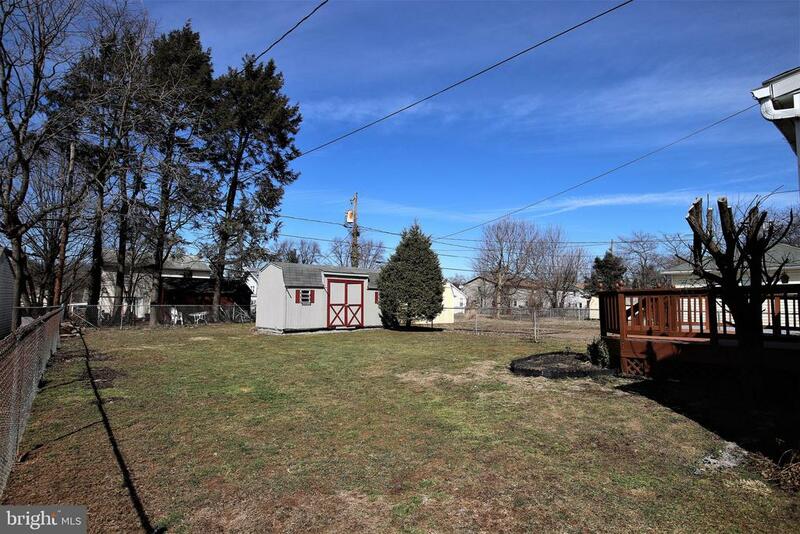 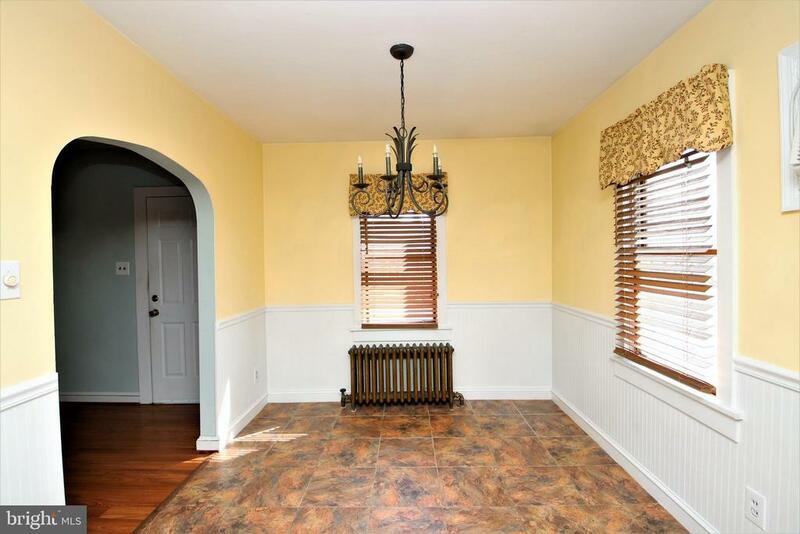 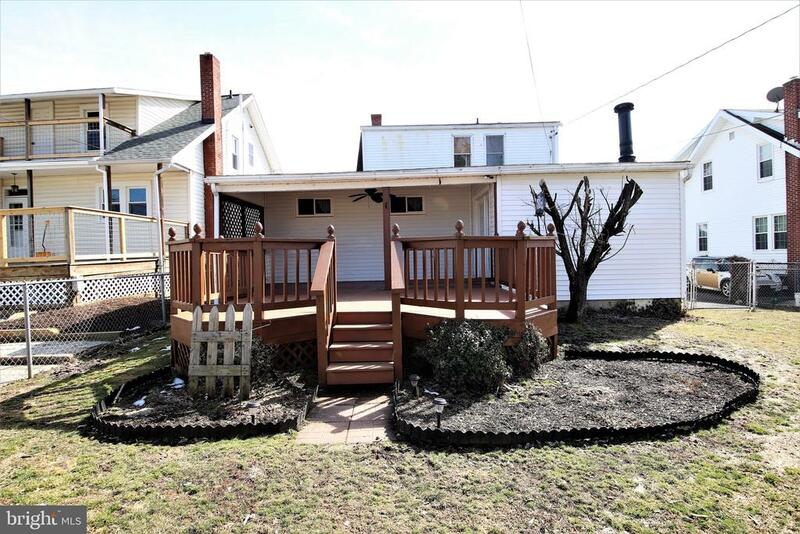 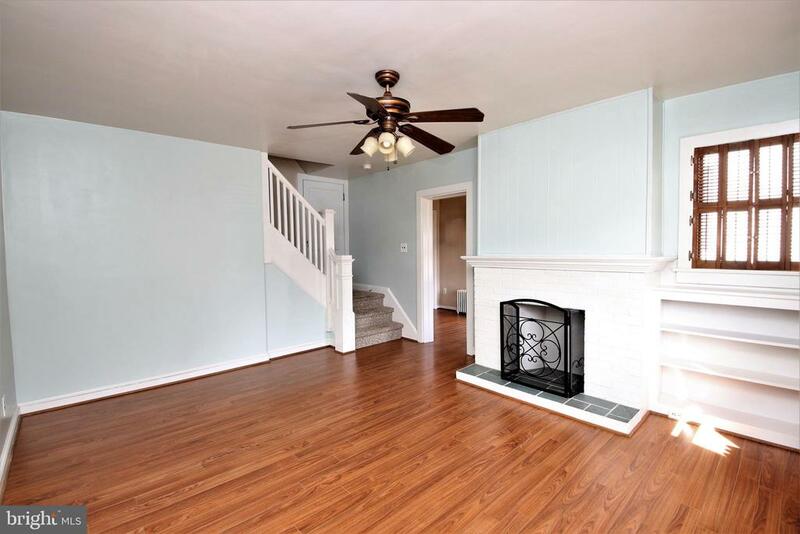 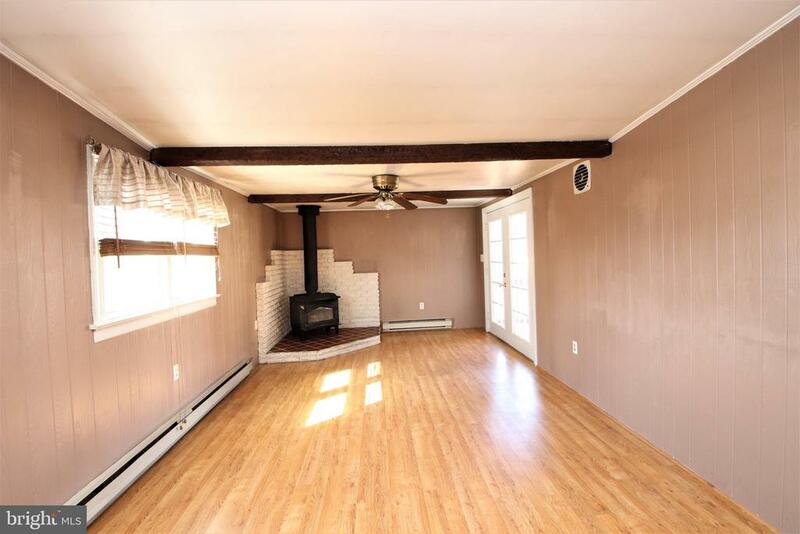 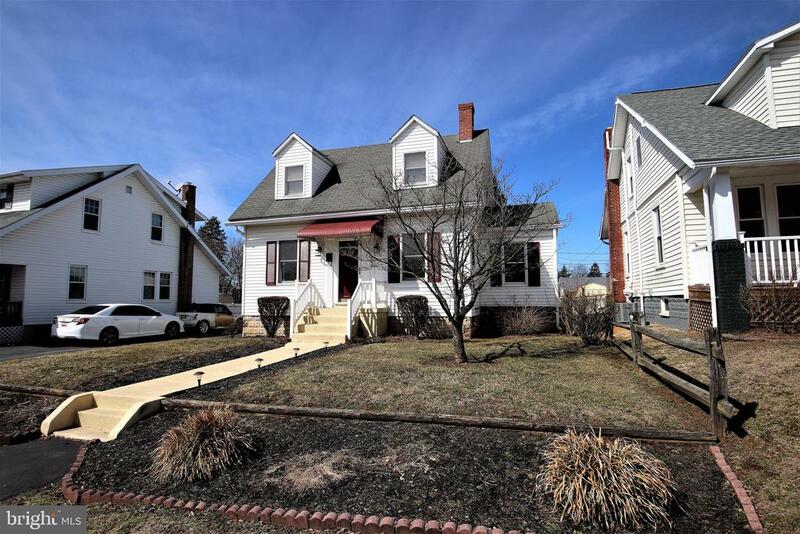 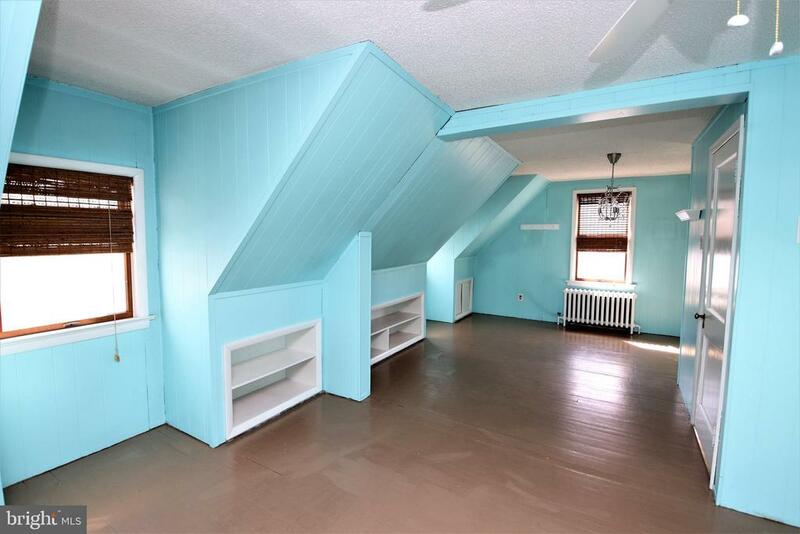 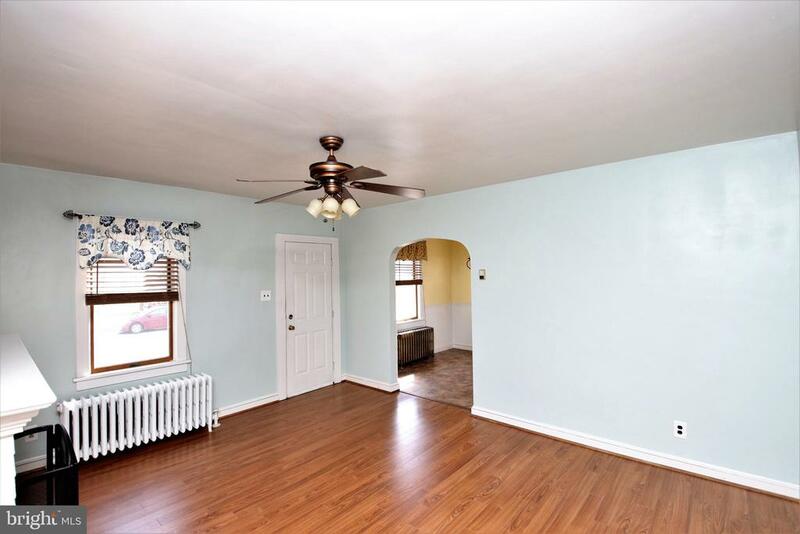 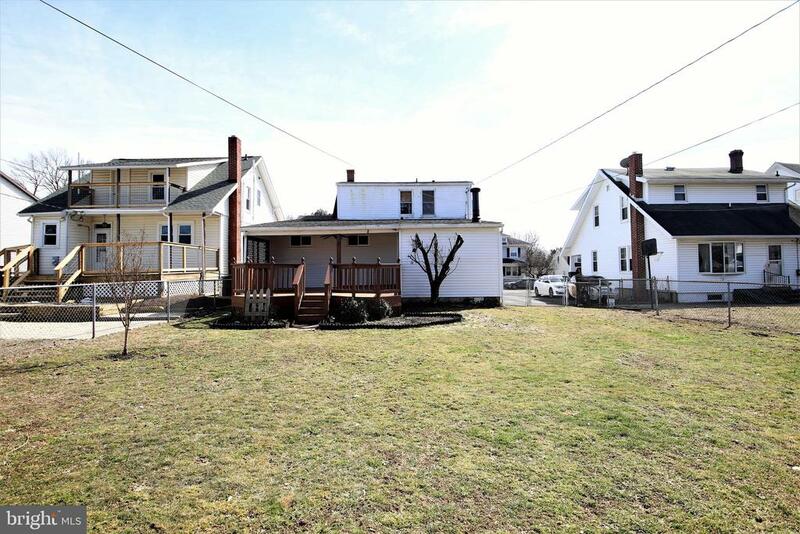 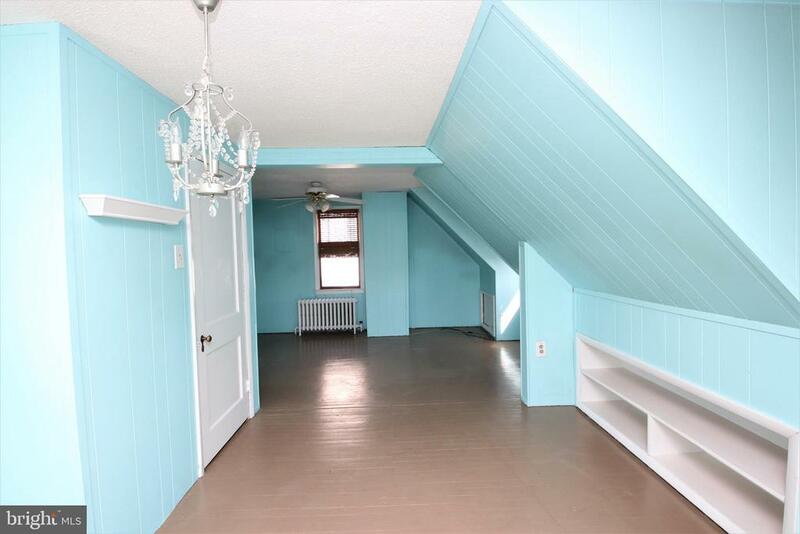 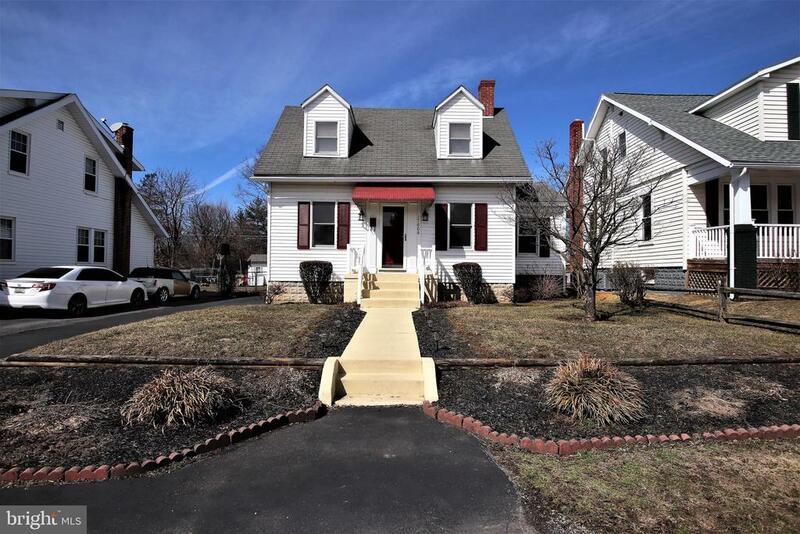 Adorable Cape Cod - 2 Bedrooms, 2 full Bathrooms, bright Living Room leads to Dining Area and lovely Kitchen, large Family Room off Kitchen w/wood stove and doors leading to covered back porch. 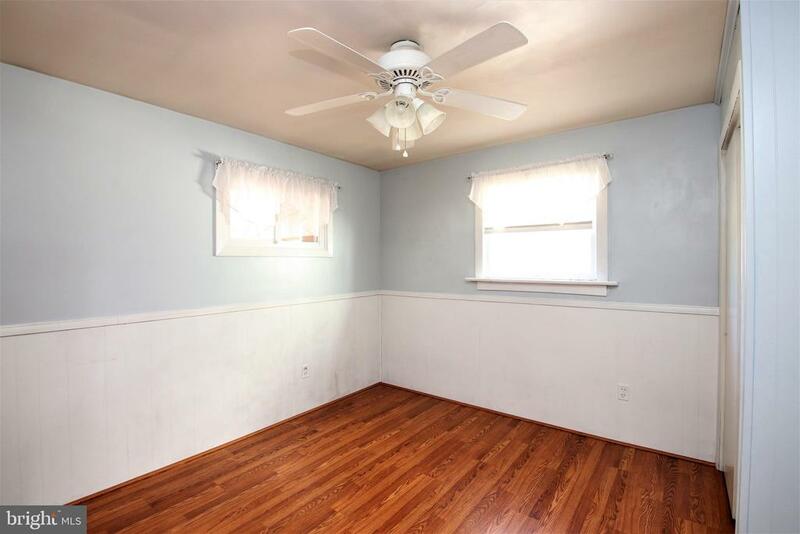 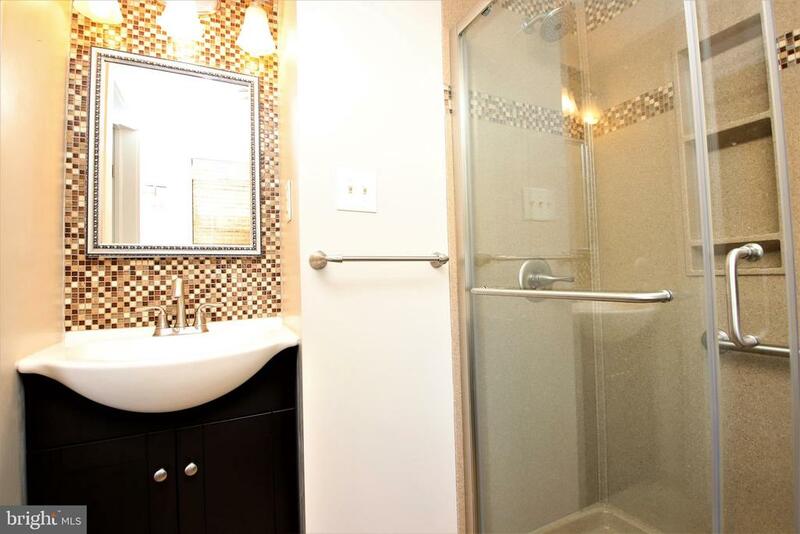 Main level Master Bedroom w/updated full Bath, large upper level Bedroom with 2 closets, updated Bath w/ceramic tile and walk-in shower. 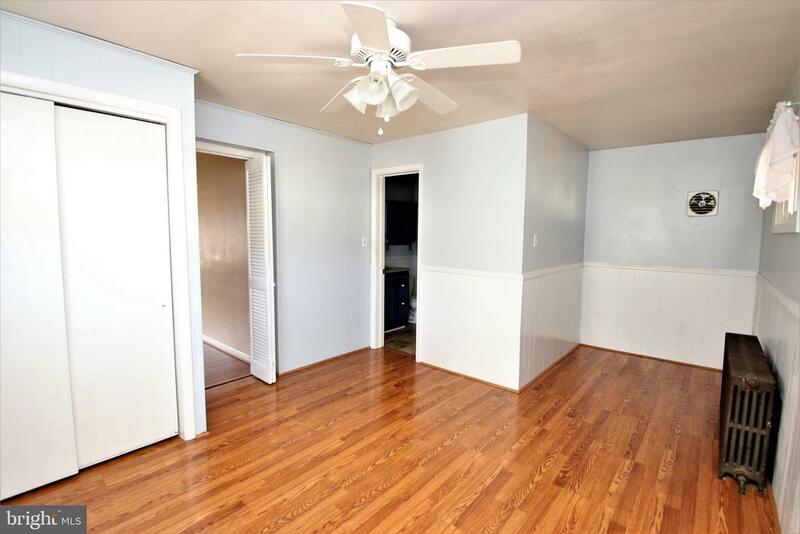 Laminate floors throughout main level, freshly painted throughout. 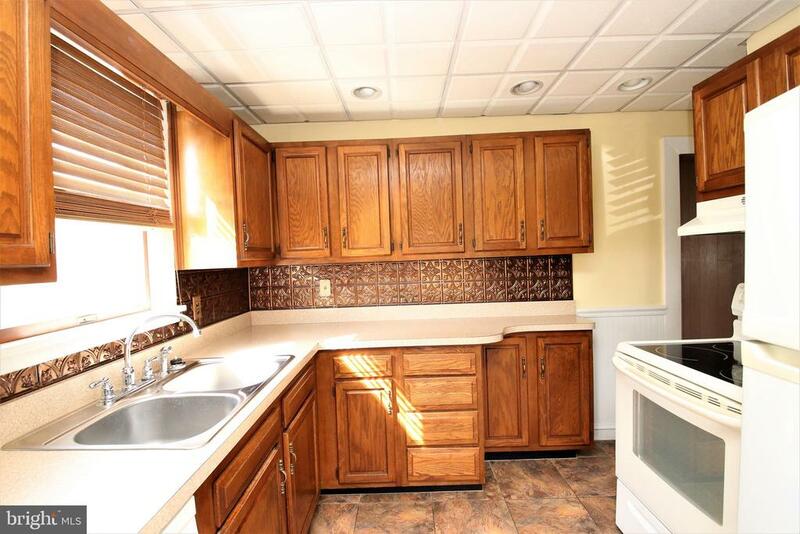 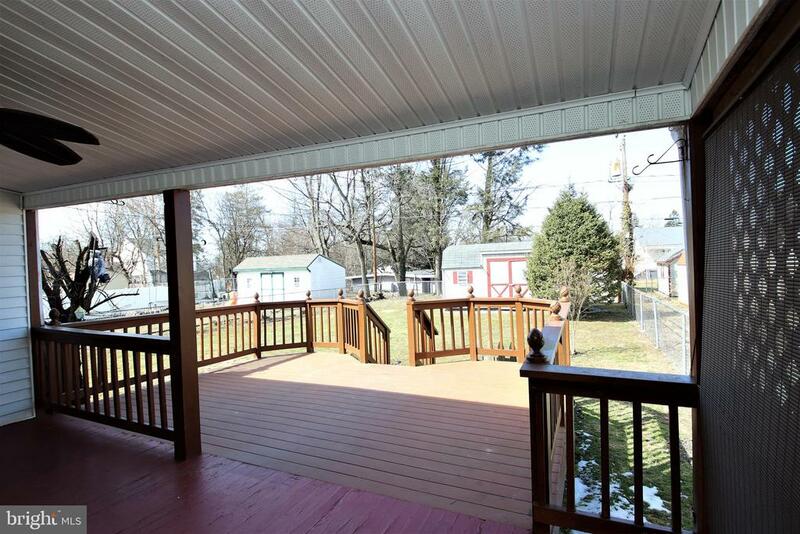 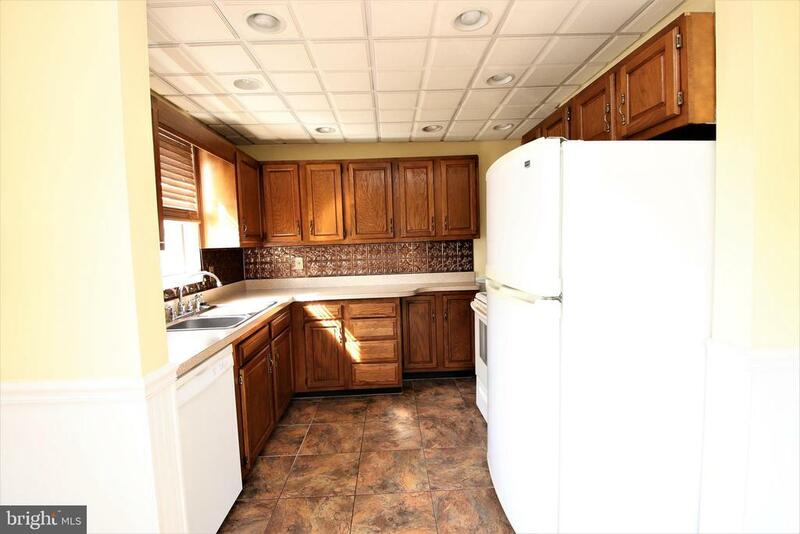 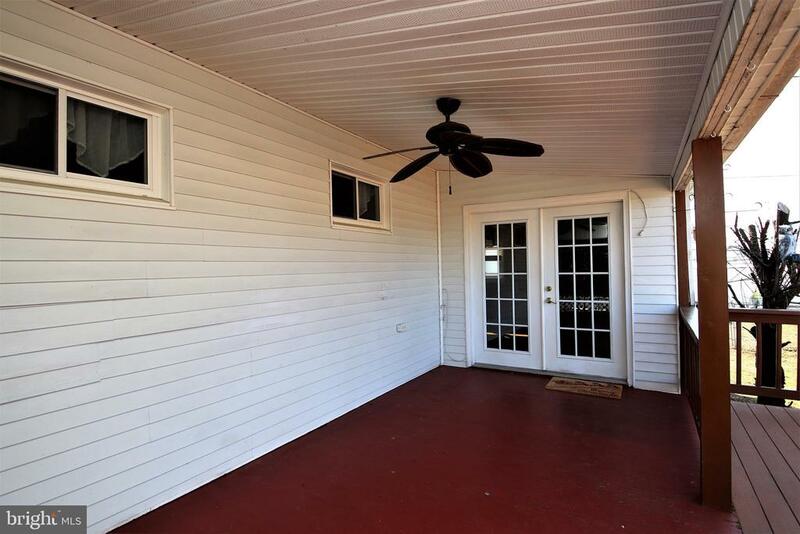 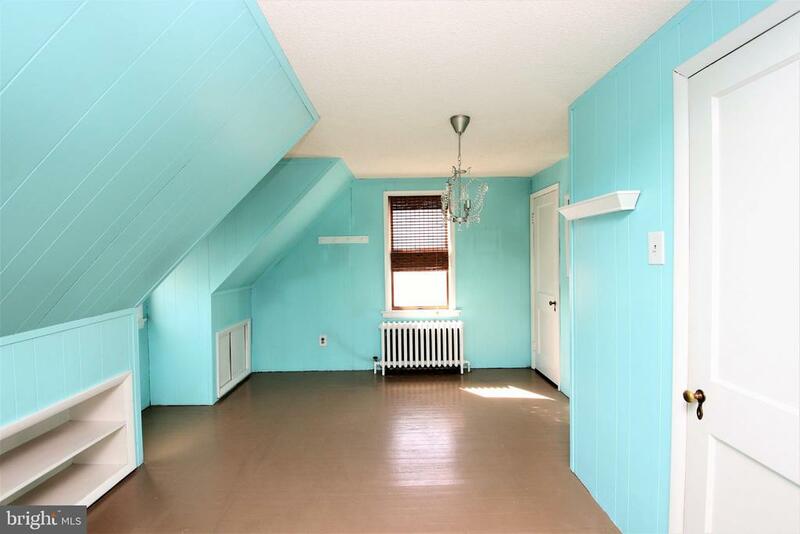 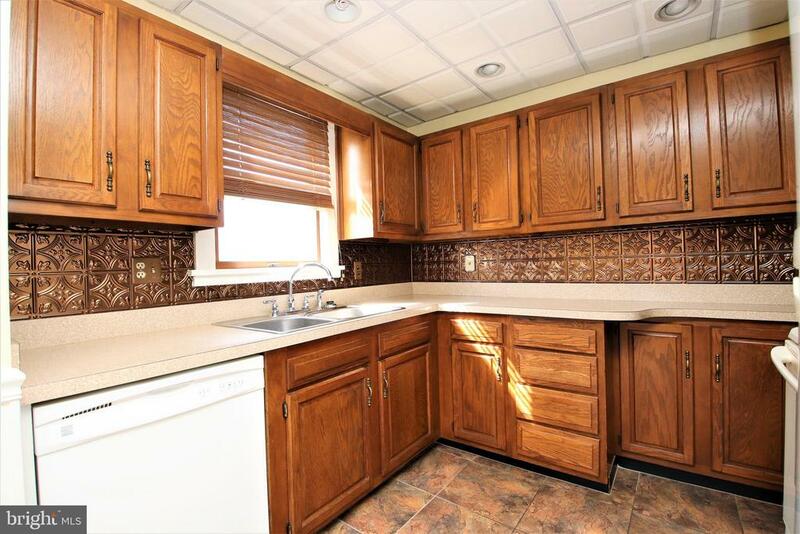 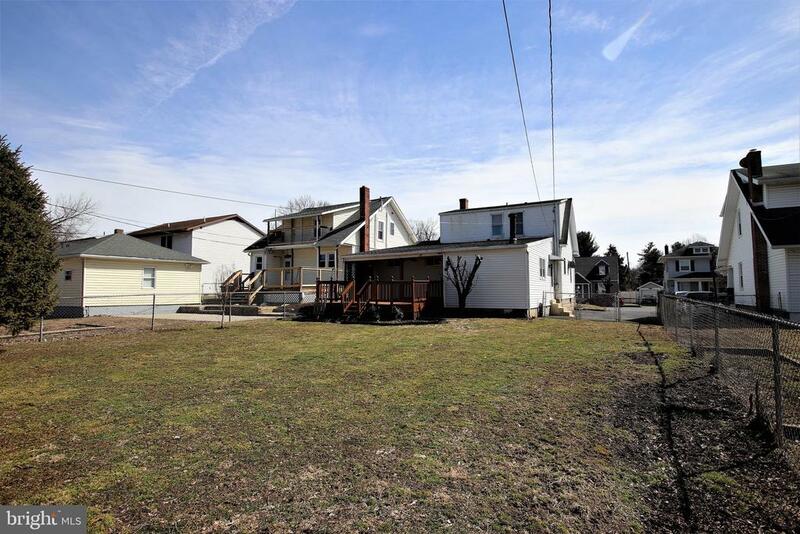 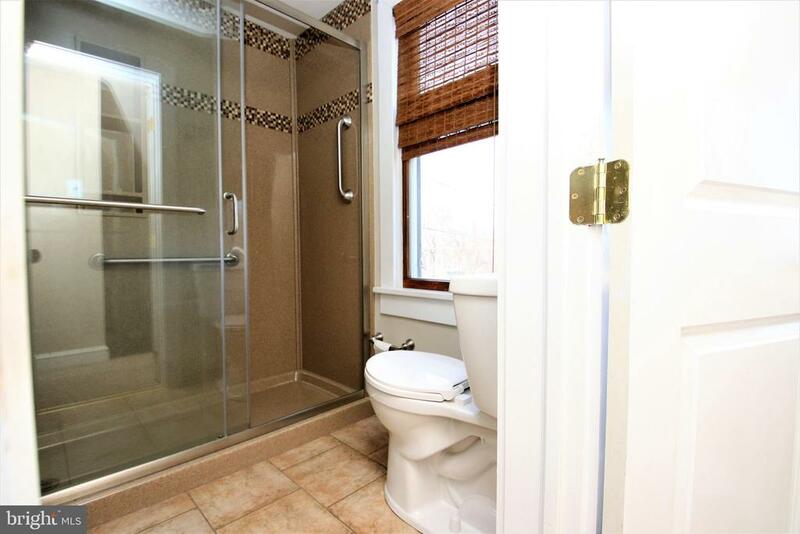 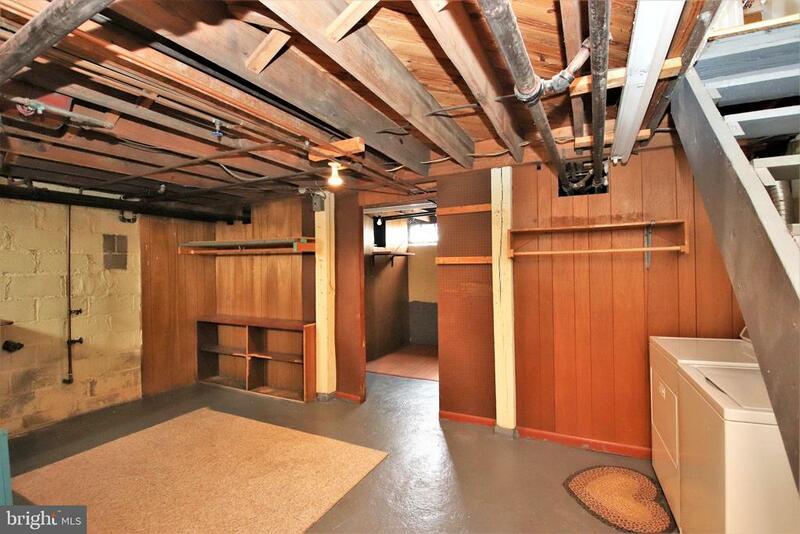 Basement with plenty of storage space, large fenced-in yard w/a nice deck and shed. 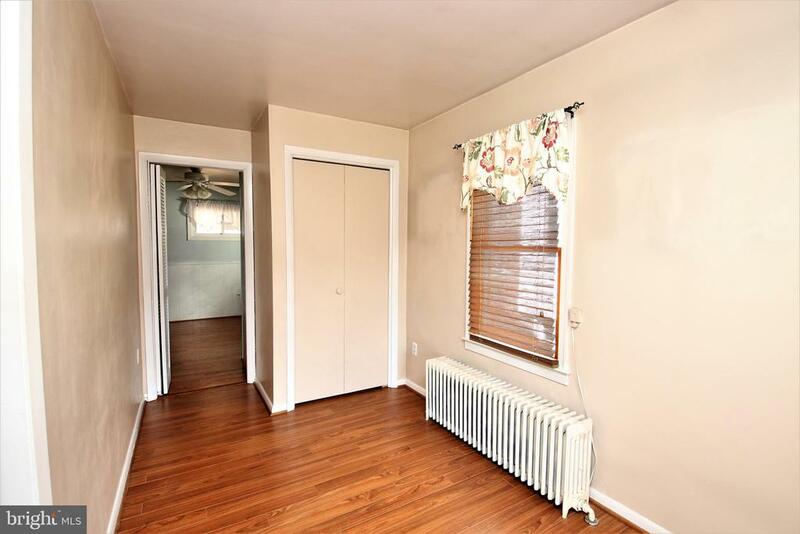 Convenient location close to interstates, shopping, and restaurants.